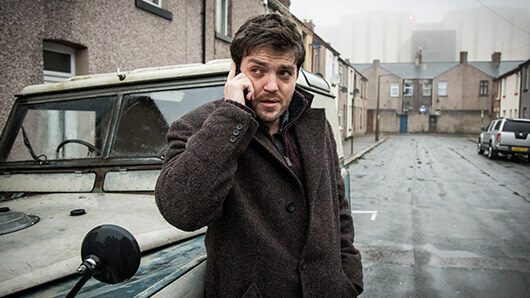 JK Rowling’s fictional detective Cormoran Strike will be returning to BBC One at the end of February. Strike: Career of Evil, the third adaptation in the Strike series, will get its premiere on Sunday, February 25 at 9pm. The news was announced by the BBC’s official Twitter account on Valentine’s Day. Are you ready for strike number three? The first two adaptations, The Cuckoo’s Calling and The Silkworm, followed Strike and his companion Robin as they investigated the suspicious death of a supermodel and the disappearance of a literary rebel. Career of Evil will see Strike and Robin’s relationship tested as the two share a crucial disagreement. When a dismembered leg is sent to Strike’s office, the pair must mend their differences to investigate who the perpetrator is and why there may be a vendetta against them.